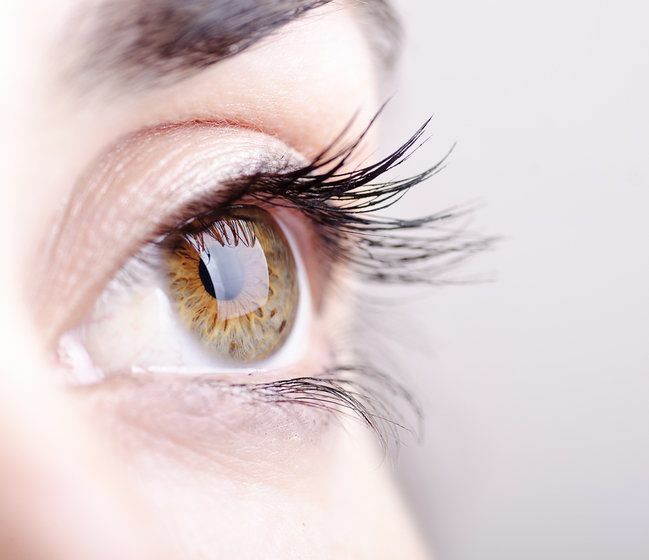 Cataracts form when proteins begin to clump together in the crystalline lens of the eye, resulting in cloudy and impaired vision, light sensitivity, and more. Cataracts naturally occur with advancing age, but other risk factors include diabetes, smoking, obesity, and certain medications. If this condition has started to affect your daily life, Dr. Thomas Byrd can effectively cure cataracts with surgery. It is important to undergo regular ophthalmological checkups so Dr. Byrd can diagnose cataracts at their earliest stages. 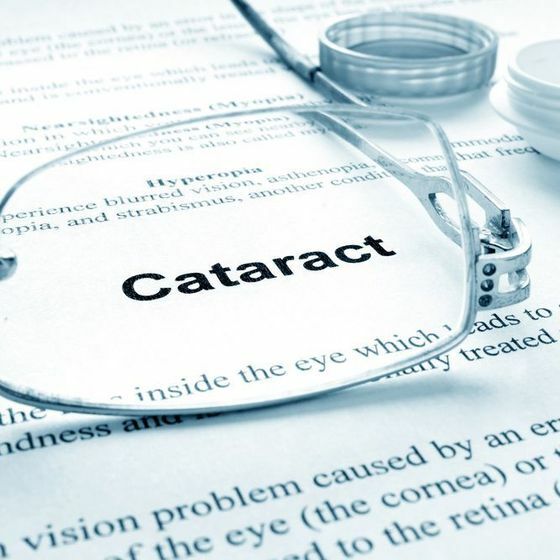 If you are experiencing any symptoms of cataracts, Dr. Byrd can effectively diagnose this condition by assessing your eyes using magnification, a slit lamp test, and dilating eye drops. We also test your visual acuity by having you read from a Snellen eye chart. 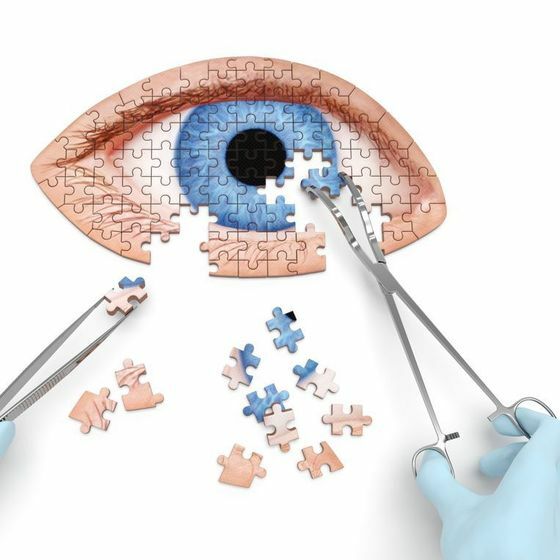 Since cataracts will continue to advance over time, many patients who suffer from this condition eventually undergo surgery, which is the only current cure. During cataract surgery, Dr. Byrd will first use eyedrops to dilate your pupil. 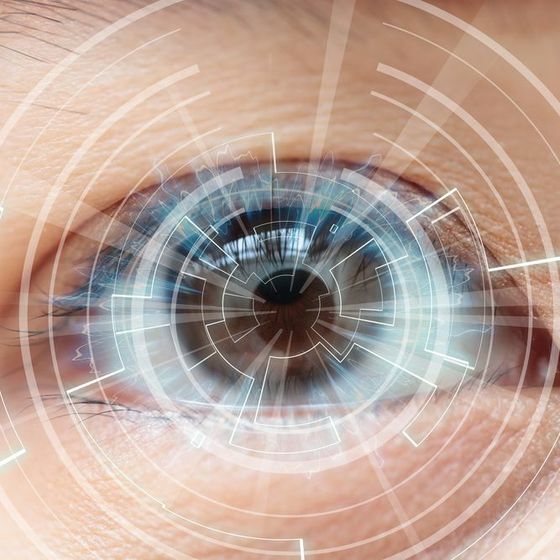 Next, he will make a small incision using a special blade or laser before removing your damaged lens and replacing it with an intraocular lens (IOL) to restore your vision. At Byrd Eye Clinic, we offer both standard monofocal IOLs, which can only focus at a single distance, as well as premium multifocal and toric options. AcrySof® IQ ReSTOR® and Bausch + Lomb Crystalens® AO multifocal IOLs allow patients to focus at a range of distances, while Alcon AcrySof® and Bausch + Lomb TRULIGN toric IOLs are designed for those with astigmatism. Dr. Byrd offers a variety of cataract surgery options to help patients afford treatment. Standard surgery performed using a keratome blade and a monofocal IOL is often covered by insurance. 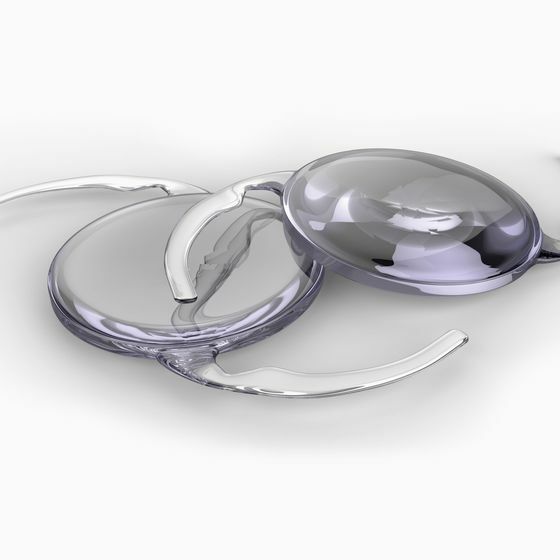 Laser cataract surgery has a fee of $1195 per eye, and patients have the option to upgrade to a premium IOL for an additional cost. 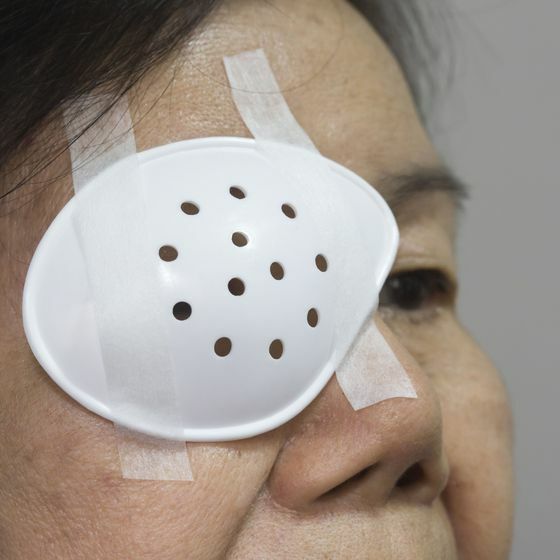 Cataract surgery is a highly successful procedure with a relatively quick recovery. You are able to return home the same day of treatment and should enjoy a full recovery within two weeks. Many patients have significantly improved vision within days of surgery and rely far less on corrective eyewear, if at all. Dr. Byrd and his highly trained staff can help you find the answers you need regarding cataracts. 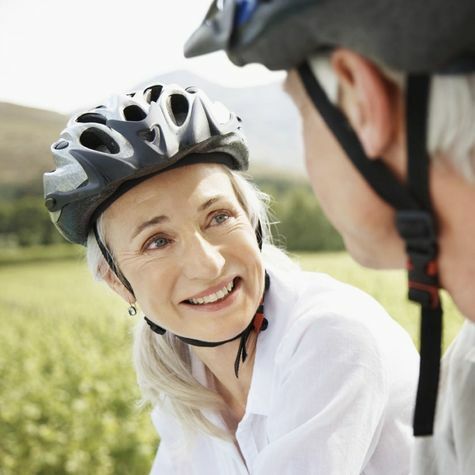 We can help you understand when you should receive surgery, what complications you might face, and what you can expect before, during, and after cataract treatment.